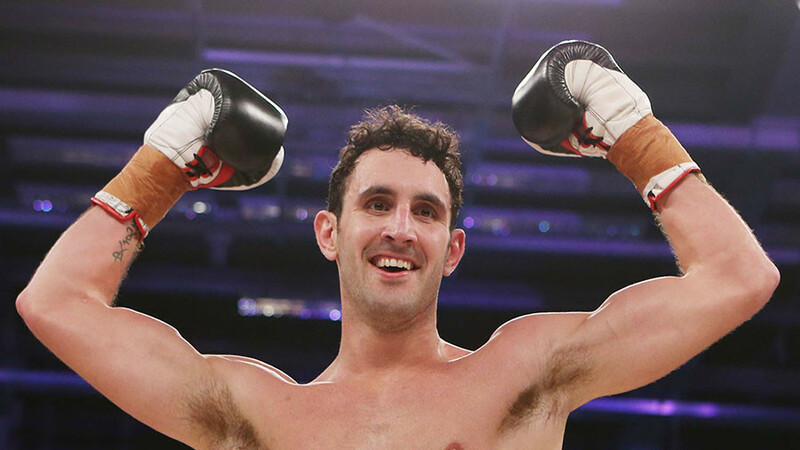 English professional boxer Scott Westgarth has died after collapsing in his dressing room following a post-fight interview on Saturday, just moments after winning a brutal fight. Westgarth was rushed to hospital after appearing groggy and complaining of feeling unwell in his post-fight interview following his 10-round points win over previously-unbeaten Dec Spelman on Saturday night. 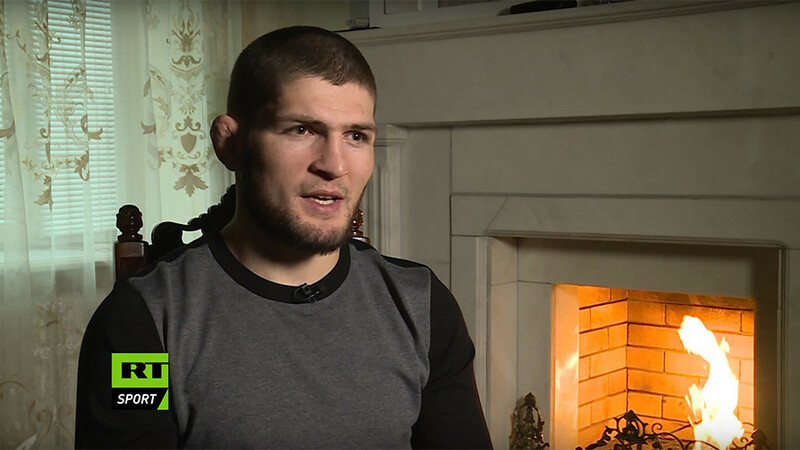 Although the 31-year-old had dropped Spelman in the 3rd round on his way to winning the fight, he himself had been floored in the closing stages of the bout, and appeared to be in pain during his interview. Reports say Westgarth was shaky making his way back to the dressing room, where he collapsed and was rushed to hospital, forcing the rest of the card at Doncaster Dome, Yorkshire, United Kingdom to be postponed. Westgarth died on Monday. 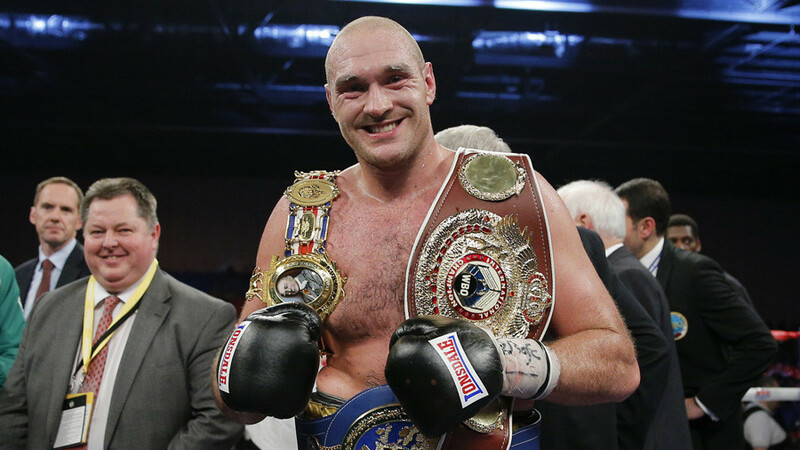 The light-heavyweight from the northeast of England compiled a professional record of 7 wins, 2 losses and 1 draw, and also worked as a personal trainer. Tributes poured in from the world of boxing to Westgarth, who leaves behind girlfriend of 10 years Natalie. “God bless Scott Westgarth 2 promote a Boxing show and a young man doing a job he loves losing his life I have no words RIP lad thoughts go out 2 yr family and yr team it’s been the hardest few days I’ve had to endure no idea what 2 do moving forward,” Stefy Bull, the show’s promoter, said. Very sad to hear the awful news about Scott Westgarth this morning. Thoughts are with his family and friends right now. “Very sad to hear the awful news about Scott Westgarth this morning. 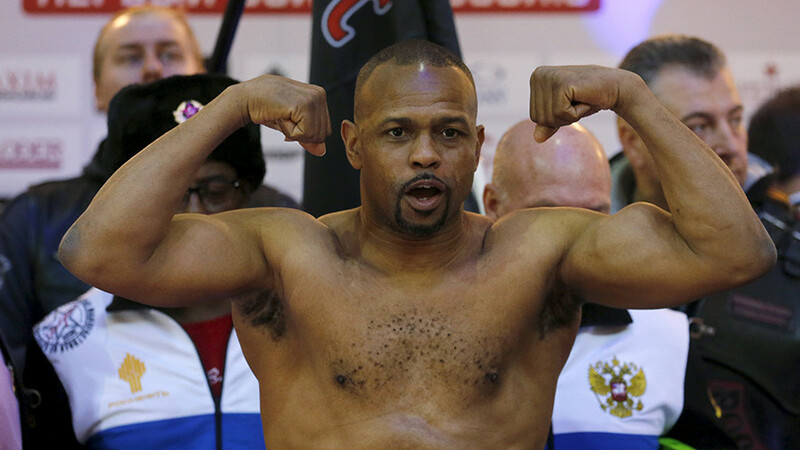 Thoughts are with his family and friends right now,” Frank Warren said. “Hits hard the dangers of our beloved sport when tragedies happen. My thoughts are with Scott Westgarth and his family and friends at this terrible time. RIP champ x,” wrote former British champion Jamie Moore. Spelman, Westgarth’s opponent on the night, added his own personal tribute: “Absolutely heartbroken and lost for words ail continue to pray for Scott’s family and the people close to him rest easy my friend,” he said. Westgarth trained in Yorkshire under the tutelage of former world title challenger Ryan Rhodes and worked as a chef in Sheffield. 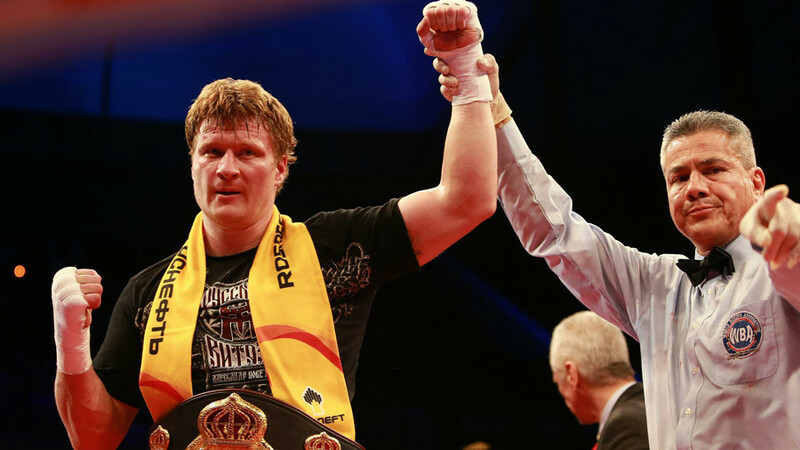 His latest win meant he was one victory away from challenging for the English light heavyweight title. A Go Fund Me page has been set up in his honor. Former WBC heavyweight world champion Frank Bruno tweeted a link endorsing the page, which will support Westgarth’s family.